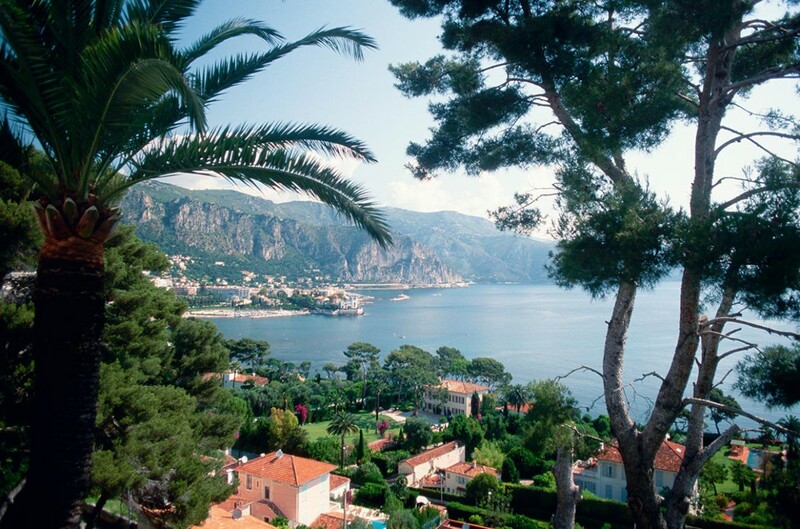 Over 200 years ago, British winter vacationers discovered the French Riviera between Nice and Cannes. They were followed by aristocrats and painters. Auguste Renoir, Marc Chagall, Fernand Léger and Henri Matisse. All the influential artists of the 20th century were drawn to this stretch of coast. What they all had in common was a fascination with the glistening light. 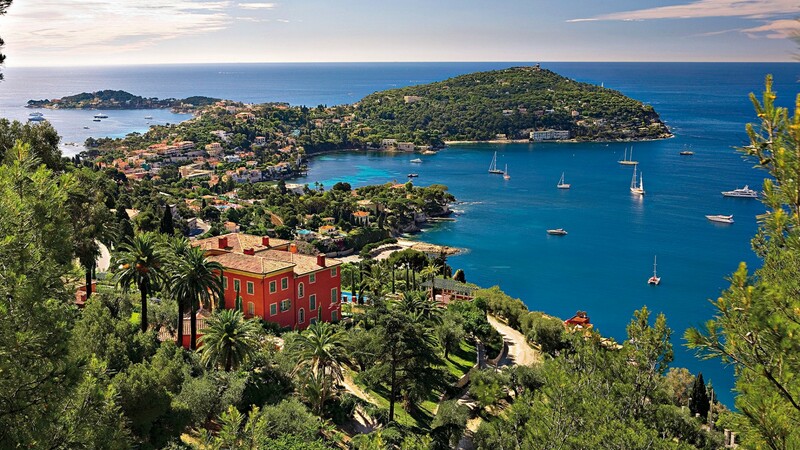 Côte d’Azur – the name is almost onomatopoeic and tells you exactly what you can expect. It is said to have originated in a work by the French writer Stéphen Liégeard, who published a book with this title in 1887. 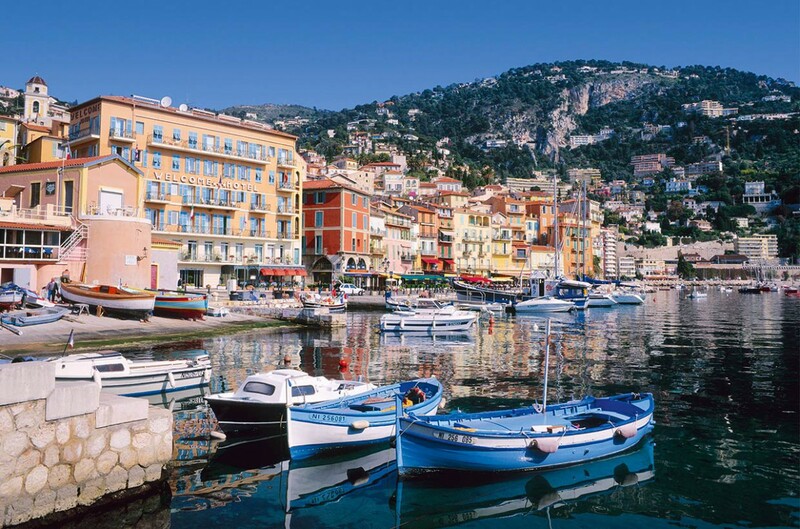 Geographically speaking, this quirky stretch of coastline in the South of France extends from Cassis to Menton on the Italian border, although some draw its western edge at Toulon, Hyères or Saint-Tropez. 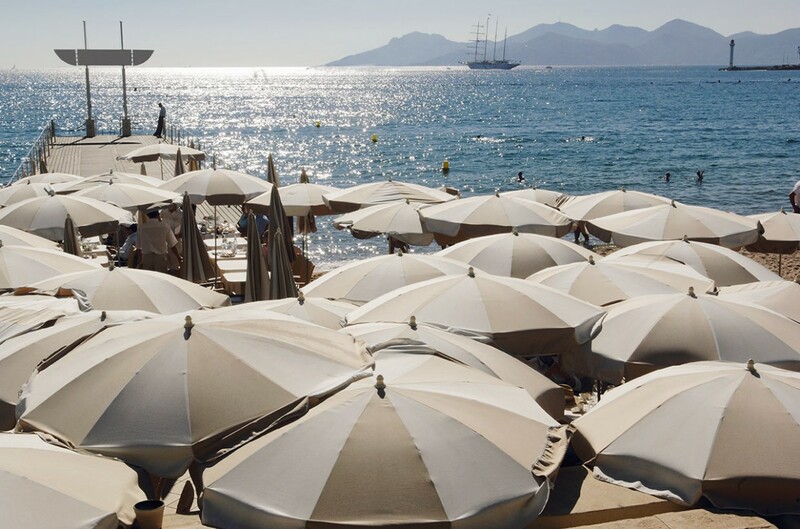 It boasts 300 sunny days a year (which means Matisse must have just been unlucky), 150 beaches, 17 casinos and 700 hotels – plus sixty architectural masterpieces and museums, so any visitor to the Côte d’Azur will be surrounded by an abundance of art. In the middle of the 19th century, the British discovered the mild climate. Most of them, pale and coughing discreetly, came to recuperate from tuberculosis. They were followed by the aristocracy, and by gamblers and globetrotters. Suffering from bronchitis, Henri ­Matisse, too, ended up traveling south. Renoir, who was afflicted with arthritis, had first made the trip in 1903 and later moved permanently to Cagnes-sur-Mer, between Nice and Antibes. Like Matisse, he lived there until his death. Today, the Musée Renoir, located on the “Domaine des Collettes” estate, his former residence, is testament to the sixteen years he spent there. A visit to the museum provides more than just an authentic insight into the life and work of the artist, whose wheelchair stands in front of the wooden easel to this day. 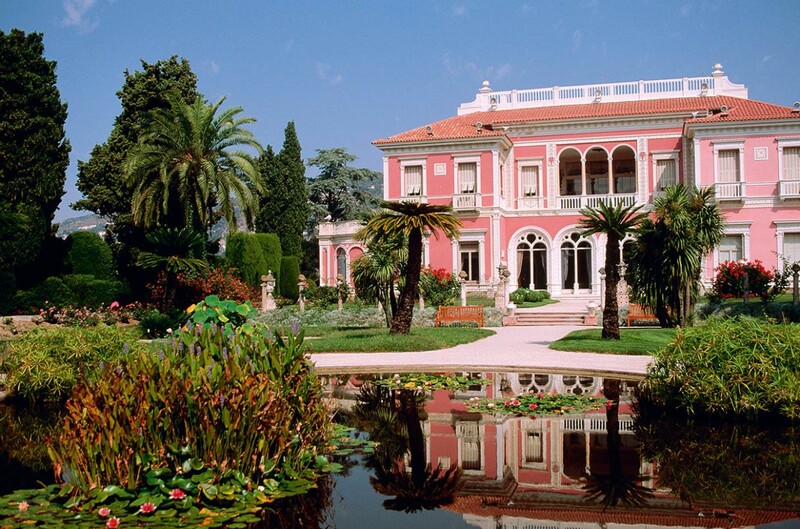 It is also the garden with its centuries-old olive trees which enthralls art lovers from around the world. Renoir, Matisse, Cézanne, Chagall, Dufy, Picasso. They all heeded the call of the sun-drenched coast, and almost all of them remained devoted to it their whole lives. They came looking for warmth and became addicted to the power of the very special light. At the same time, this presented them with unforeseen problems. Monet complained that the light was glittering and unyielding: “Those who wish to paint on the Côte d’Azur have to paint with gold and precious stones, instead of a paintbrush.” The light of the “blue coast” thus became the catalyst for a whole new art movement, which in the beginning caused little enthusiasm amongst critics. Georges Braque, Henri Matisse, Raoul Dufy and André Derain were all dubbed fauves (wild animals) by the critics, who never, of course, anticipated that this name would eventually give rise to the art term “fauvism.” It was the first, and at the same time shortest, avant-garde movement of the 20th century. Its exponents increasingly rejected the light-and-shadow paintings of impressionism in order to focus on rich colors as a means of expression. Art not only had to reproduce what was visible, but also reflect the painter’s emotions. Picasso went to Antibes, which is picturesquely located between Cannes and Nice, in 1948 – by no means for the first time. In the blue light of southern France, he worked obsessively. He, too, was fascinated by the brightness of the colors and taken with the pleasant climate. It is said that he considered the rain in Paris a personal affront. In the austerity of the post-war period, the eccentric Spanish artist used colorful industrial paints on the huge walls of the Château Grimaldi, which had been put at his disposal. Today, the old castle with the cuboid towers houses the Picasso Museum. The master donated all the pieces which he had created during his time there to the town of Antibes. 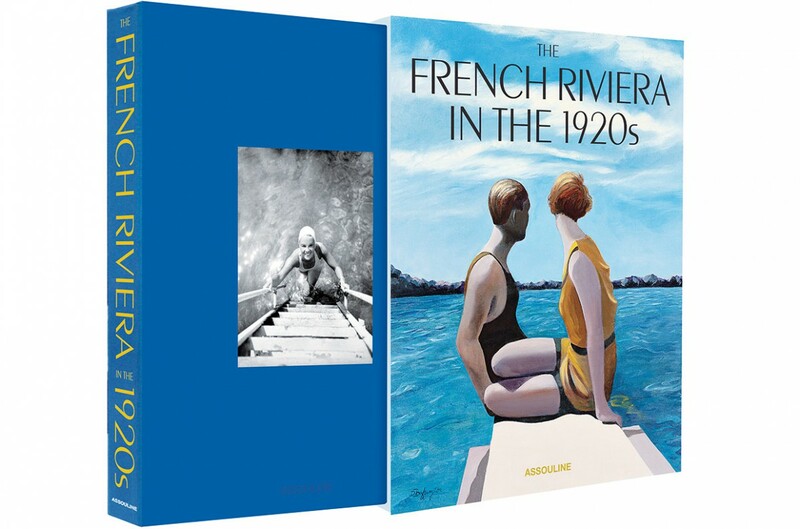 More than 260 works of art, among them “Joie de Vivre,” “Ulysses and the Sirens” and “Woman in an Armchair” can be found there, along with works by Francis Picabia, Hans Hartung and ­Balthus. You can trace the footsteps of the artists everywhere: in numerous museums, former villas, parks and gardens where their sculptures can be found. They are lined up like pearls on a string: from Menton, close to the Italian border, to Cagnes-sur-Mer and Biot. In Biot, you can find over 300 works by Fernand Léger, one of the most important exponents of cubism, in a museum that bears his name. Under no circumstances should you miss a visit to the Chapelle du Rosaire in Vence. Henri Matisse redesigned the interior of the private chapel of this Dominican monastery using bright colors at the end of the 1940s, and later even called it his personal masterpiece. The floor-to-ceiling windows are resplendent in – how could it be any different – lemon yellow like the light, dark green like the vegetation, and ultramarine like the Mediterranean skies. Matisse had agreed to take on the work, as a way of thanking his nurse Marie, who cared for him after he fell ill with cancer. Writer Louis Aragon later claimed that the chapel was so cheerful, it could easily be turned into a ballroom. His fellow painter Pablo Picasso was less generous. He called ­Matisse crazy for using numerous religious motifs. Picasso, who was himself working on the vault of the chapel in Vallauris at the time, chose “war and peace” as the subject for his mural.